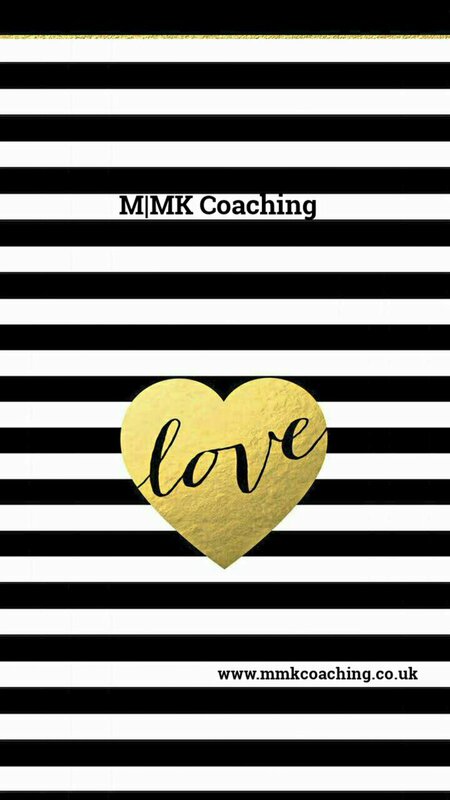 M:MK Coaching: Invest in you... for once! Invest in you... for once! 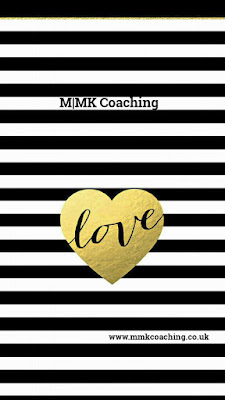 Investing in your personal & professional journey with coaching, isn't as expensive as you think, well not when you decide to go with M|MK Coaching. I'm thrilled to be able to offer my clients, personable, professional & high impact 5 star, purse friendly coachng. 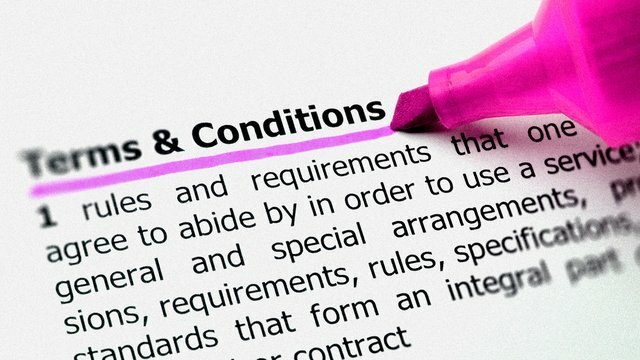 With a range of programmes, series of coaching & pay as you go sessions, yes pay as you go! 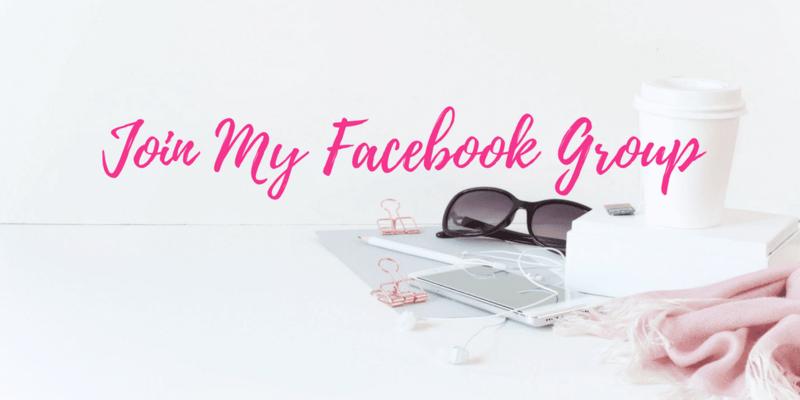 I know the needs of Mums & Mumpreneurs, because I am one. And so I design my support services according to the many requirements, that a mum who is building an empire needs, & that's purse friendly, honest, high impact, coaching session with sucessful outcomes. Spilt into manageable chunks that fit around the busy life of a mum, including PM session slots, perfect for fitting in once the children are in bed. I know fantastic right!